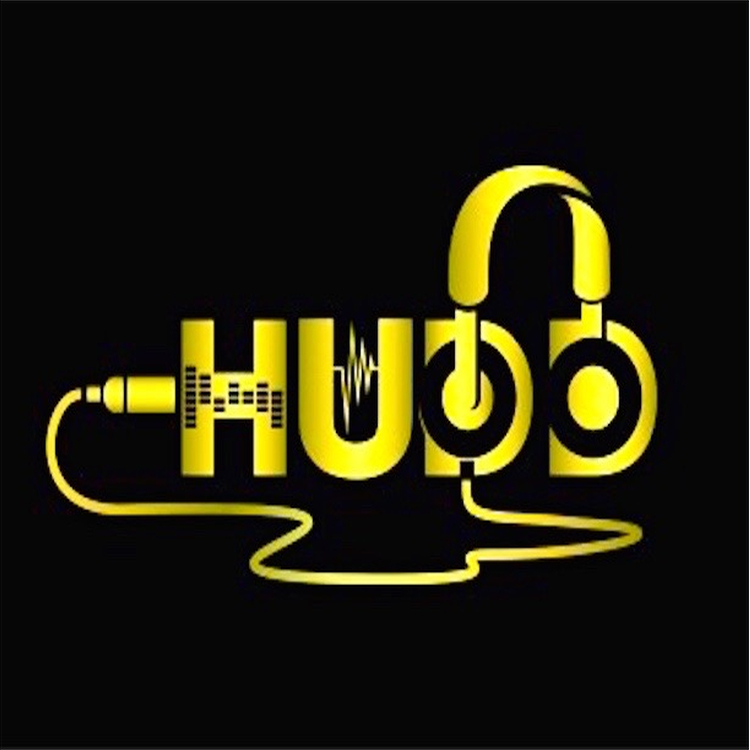 DJ HUDD is a Los Angeles based disk jockey who specializes in HIP-HOP, TRAP, and R&B sounds. HUDD emphasizes his commitment toward bridging the gap between being a Dj with edge, fierceness, aggressiveness and finesse. He strives to be recognized as the DJ who creates a fresh, innovative look and sound that will revolutionize the art of djing.